The Duke Pulmonary Vascular Disease Center has earned accreditation this year from the Pulmonary Hypertension Association as a center for excellence in expertise of care for pulmonary hypertension. Established in the early nineties, the program was one of the nation’s first centers focused on the treatment of pulmonary hypertension. Duke joins approximately 50 national medical institutions accredited by the professional association, which emphasizes comprehensive patient care, research, and overall expert treatment of pulmonary hypertension patients. The Duke Pulmonary Vascular Disease Center involves collaborative care with a team of cardiologists and pulmonologists working closely with rheumatology, cardiothoracic surgery, the interstitial lung disease program, and the heart and lung transplant programs. 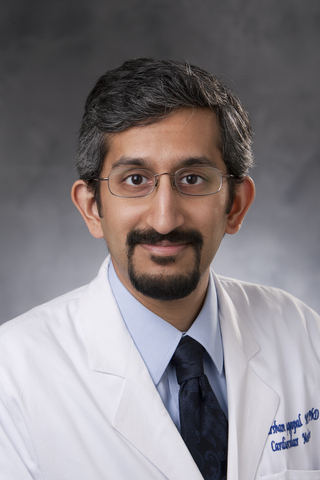 Sudarshan Rajagopal, MD, PhD, and Terry Fortin, MD, MS, are co-directors of the Duke Pulmonary Vascular Disease Center. 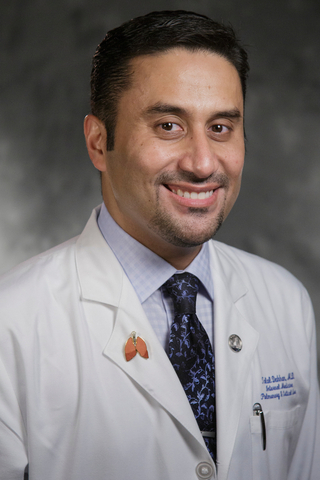 The center also includes pulmonologists Talal Dahhan, MD and Jordan Whitson, MD and cardiologist Kishan Parikh, MD. 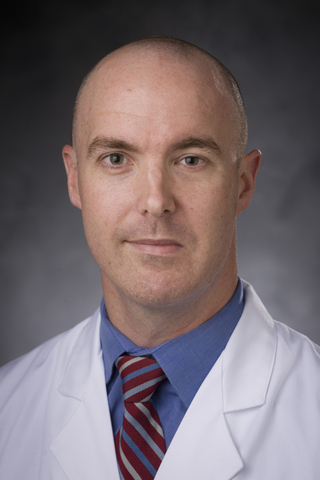 The Pulmonary Vascular Disease Center is known for its expertise in treating chronic thromboembolic pulmonary hypertension (CTEPH), Rajagopal says, and patients from across the country come to Duke for pulmonary thromboendarterectomy surgery performed by John Haney, MD. “Only a few medical centers compare in terms of the number of surgical procedures we perform and the number of patients we follow,” Rajagopal says.